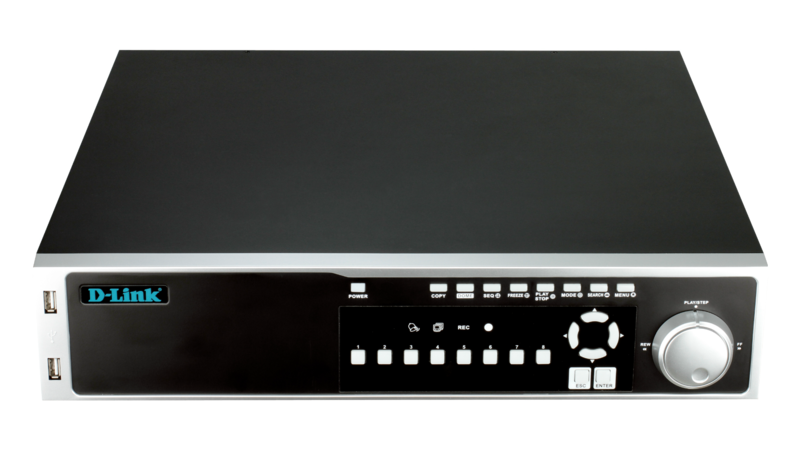 The DNR-2060-08P JustConnect Network Video Recorder is a comprehensive standalone network video display, storage, and management solution providing reliable high quality monitoring for IP-based security systems. The DNR-2060-08P enables simultaneous recording and remote access to recorded videos as well as live view. The DNR-2060-08P JustConnect Network Video Recorder is a comprehensive standalone network video display, storage, and management solution providing reliable high quality monitoring for IP-based security systems. The DNR-2060-08P enables simultaneous recording and remote access to recorded videos as well as live view. Controlling the DNR-2060-08P is exceptionally easy using conventional front panel controls, or with an optional keypad and mouse, or remote control handset. The highly flexible, simple-to-configure, and manage make the DNR-2060-08P a cost-effective upgrade addition to your security and surveillance infrastructure. The latest multi-megapixel resolution cameras demand a new generation of network recording solutions. The DNR-2060-08P exceeds these demands and adds reliability, scalability, flexibility, ease of use and competitive pricing. The standalone DNR-2060-08P includes a complete surveillance software package that enables you to view, manage, store, record, and search through footage from up to eight cameras in a central location, without the need of a computer. Recordings and e-mail alerts can be triggered through motion detection or events triggered by digital input devices, keeping administrators informed of any unusual activity. The DNR-2060-08P has eight built-in 802.3at compliant PoE+ ports that simplifies camera installation by providing both power and network connectivity through a simple cable. Not only does this save overall installation cost by eliminating the need to install separate electrical wiring and power outlet, PoE+ allows you to power even the most demanding cameras. In addition, the included digital input and output connector enables further integration to external devices such as switches and alarm relays. 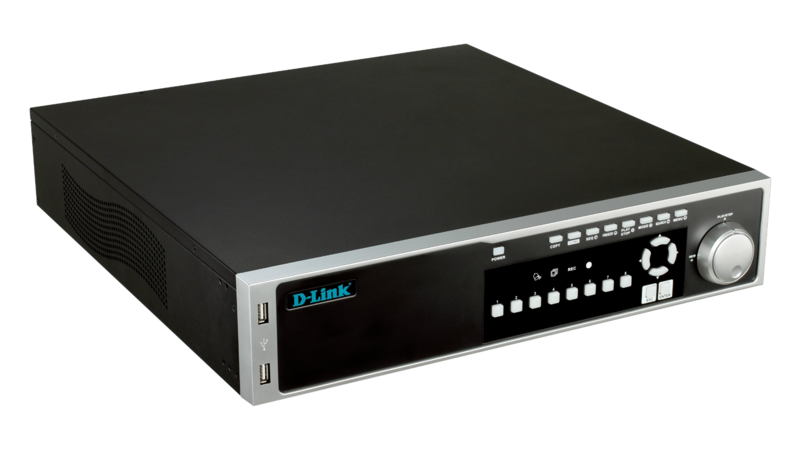 D‑Link’s DNR‑2060‑08P JustConnect Network Video Recorder is designed to bridge the gap between still very popular analogue CCTV and digital IP surveillance systems, the aim being to make IP systems as easy to install and use as analogue.